Signs You See was established in 1998 and then changed hands in 2009. We are an owner operated family business that is young but has plenty of knowledge and know how in the sign industry with an average of 35 years combined experience in the trade. 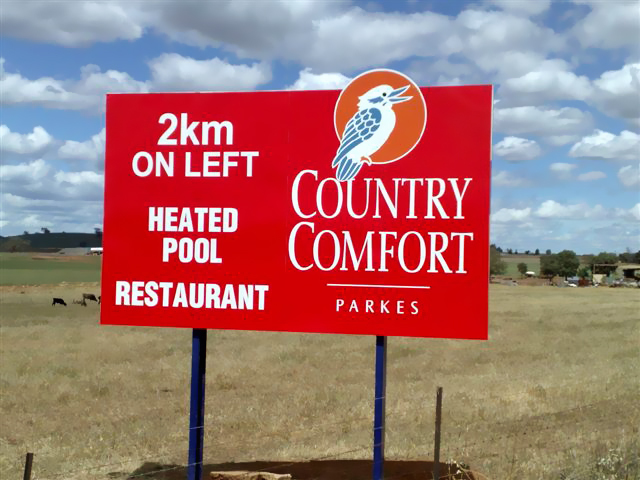 We can offer traditional hand painted signage through to the latest in digital printing technology. 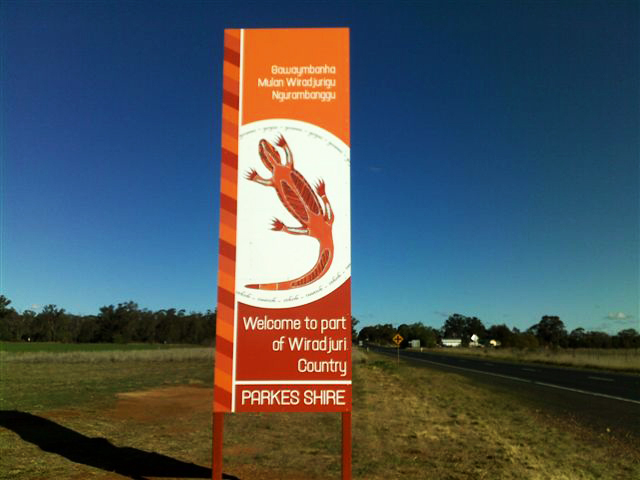 We are located in Parkes in the Central West of NSW , home of “The Dish” and “Elvis Festival”. 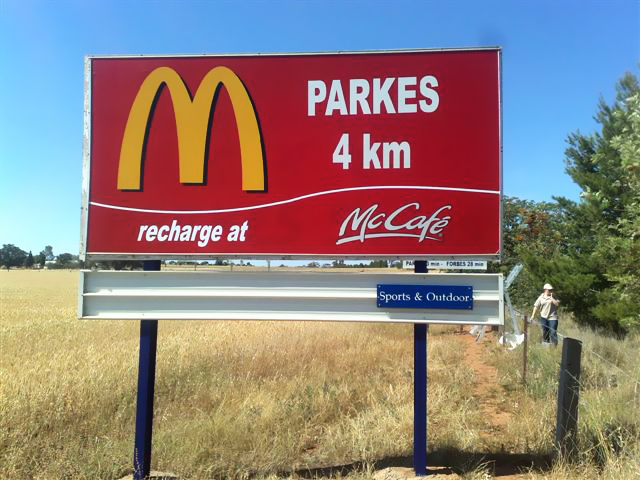 Parkes is 5 hours by road from the centre of Sydney and 3.5 hours from the ACT , it has rail and road freight transport hubs located in the town. The town is an ever growing regional area with a shire population of around 15,000 people that is supported by mining and vast farming sectors. We believe that the key to the successful relationship we have with our customer’s and continued success in the industry is not only the supply of quality products and service, but wanting to provide those little extras that are FREE for everyone involved! !